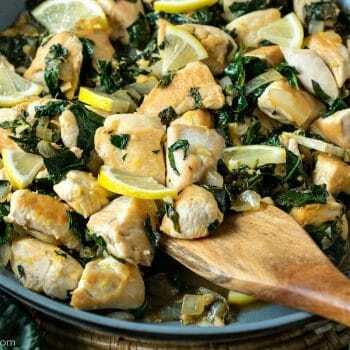 Lemon Basil Chicken with Tuscan Kale and Cauliflower Rice is a healthy and delicious meal for any day of the week. 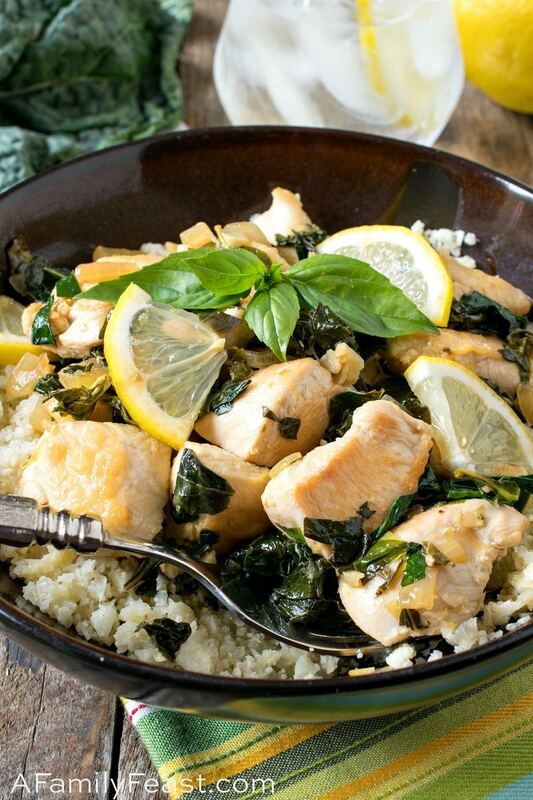 This time of year, fresh lemons are at their best — so it’s really a perfect time to make our easy Lemon Basil Chicken with Tuscan Kale and Cauliflower Rice! 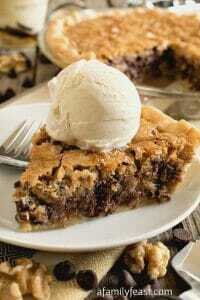 We make this recipe often. It’s quick and easy — just thirty minutes from start to finish. 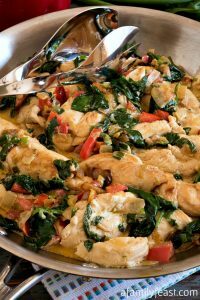 It’s absolutely delicious — with tender pieces of chicken simply flavored with fresh lemons and basil. Plus, it’s light and healthy! 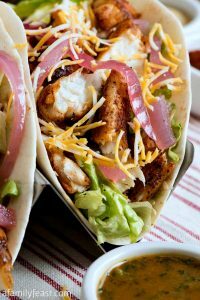 We first made this recipe while we were following the Whole30 program, but it would also fit into a low-carb diet or other healthy eating program. 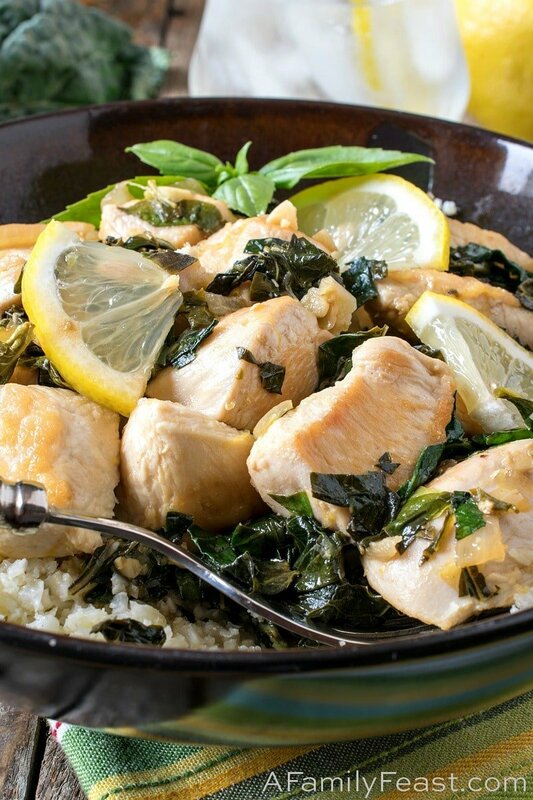 We like to serve our Lemon Basil Chicken with Tuscan Kale and Cauliflower Rice, but you could also serve this simple dinner over pasta or rice. 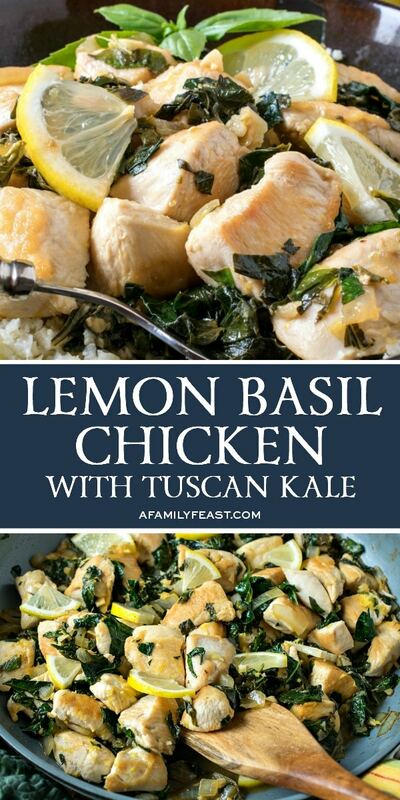 We also sometimes cook up a double batch, then add the lemon basil chicken with Tuscan kale on top of a tossed salad. Prepare the cauliflower rice by cutting off florets of cauliflower from the head and placing in a food processor. Process in batches to rice size, using pulses to achieve the perfect texture. Set aside. 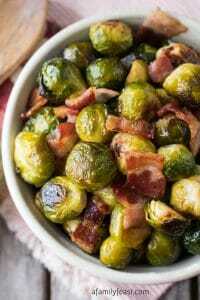 Heat a large skillet or saute pan over medium high and add one tablespoon of the canola oil. Add the onion and cook for three minutes, then add one more tablespoon of oil and all of the cauliflower. Cook for 2-3 minutes until tender, season with salt and white pepper and set aside. Pound the chicken to all of the same thickness, about ½ inch thick. Then cut into two-inch pieces. Season with the salt and black pepper. 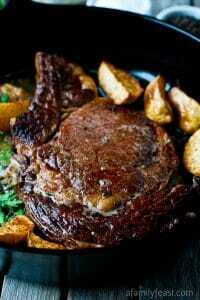 Heat a large skillet or saute pan over medium heat and add 2 tablespoons of the olive oil. Once hot, add the chicken pieces, not touching, and cook one minute. Cover and lower to medium low heat. Cook one more minute, remove cover and flip and place cover back on. Leave on low and cook until no longer pink, about another 1-2 minutes. Remove the cooked chicken to a bowl. 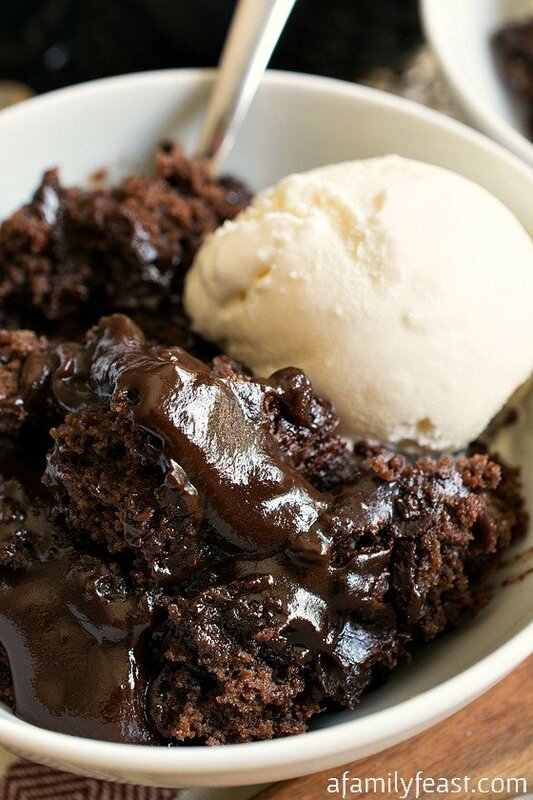 You may need to do this in two batches depending on the size of your pan. Add the remaining tablespoon of olive oil and increase heat to medium high. 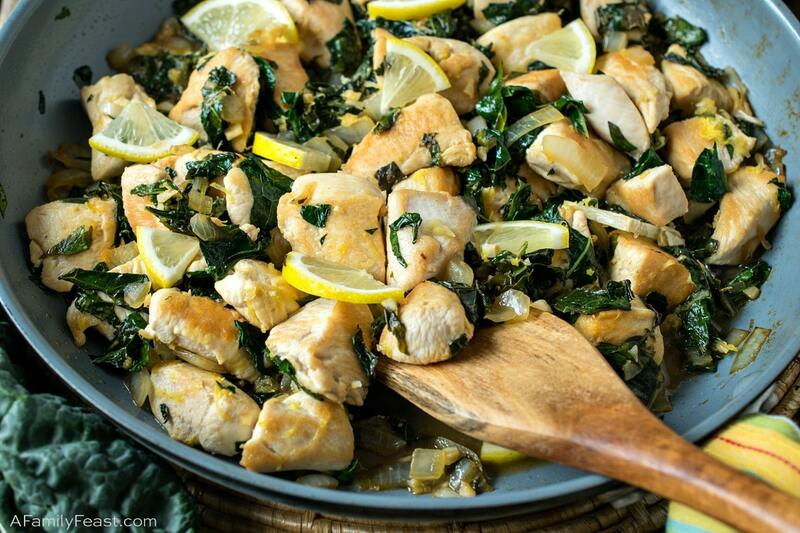 Once hot, add onions and cook for three minutes then add garlic, kale and lemon juice. 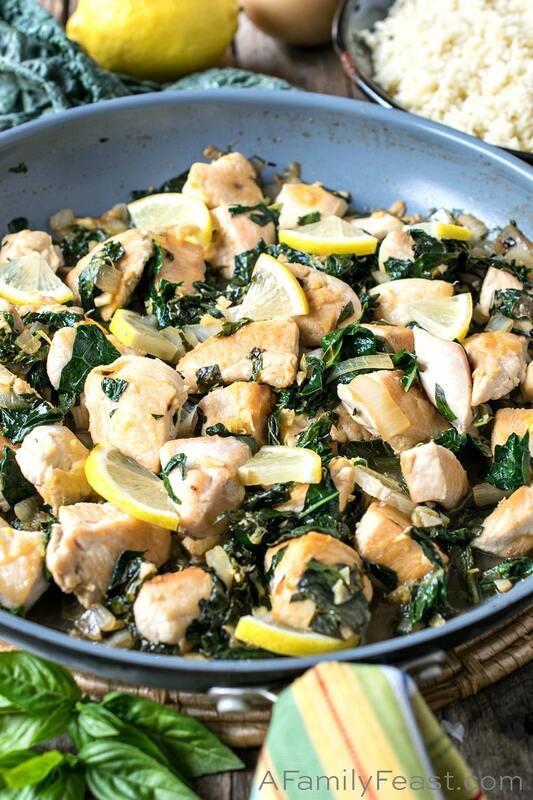 Cook until the kale is wilted then add the coconut aminos and lemon zest. 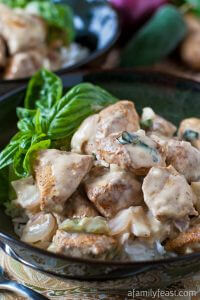 Toss and add the chicken back in with any juices on the plate along with the fresh basil. Heat to serving temperature then serve over the cauliflower rice. Tuscan kale, also called dinosaur kale, can be easily removed from the ribs by grasping the leaves at the fat end of the stem and sliding your fingers down, pulling the kale from the stems as you go. Chop and rinse under cold water to remove any sand then place in a colander until needed. I just picked up some riced cauliflower. 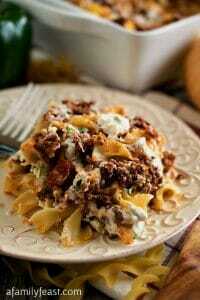 I’ll be using spinach instead of kale to make this recipe, can’t wait to try it. By the way, I made your recipe for Brats and Sauerkraut… so good. I didn’t have caraway seeds, so I used some Juniper berries and a bay leaf, no white wine, so I used chicken broth and a bit of white Vermouth. The addition of fresh cabbage was something I had never thought of. 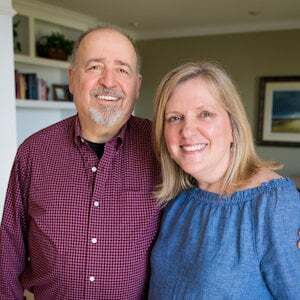 Looking forward to your recipes this spring….actually, also looking forward to spring!! !